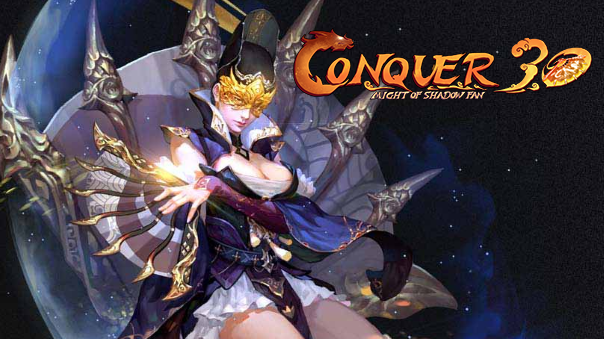 Conquer Online will be releasing its newest expansion, “Might of Shadow Fan,” on January 12, 2017. The new expansion introduces the Windwalker class, the 10th available class in Conquer Online since its launch 13 years ago. The Windwalker can switch between two roles in combat. As a Stomper, the Windwalker uses melee combat, channeled AOE skills, and buffs that boost attack speed and damage. As a Chaser, the Windwalker focuses on long-range AOE skills, counterattacks, and passive HP and stamina recovery. This new class is promising to make a big change on the battlefield, as the Windwalker is capable of filling either role freely. 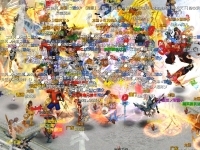 This will make the class more unpredictable and force players to consider both its power as a ranged attacker and its capability to act as a short and mid-range defense fighter. 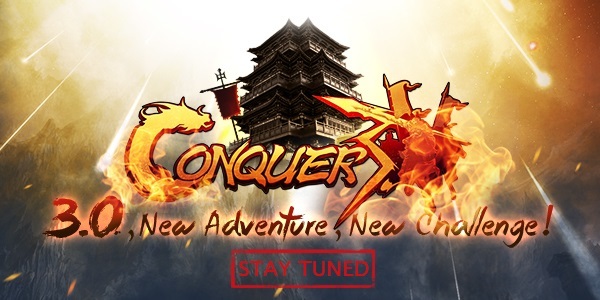 Conquer Online’s team has also been working on an updated game version with improved graphics and redesigned user interface, characters, maps, and more.